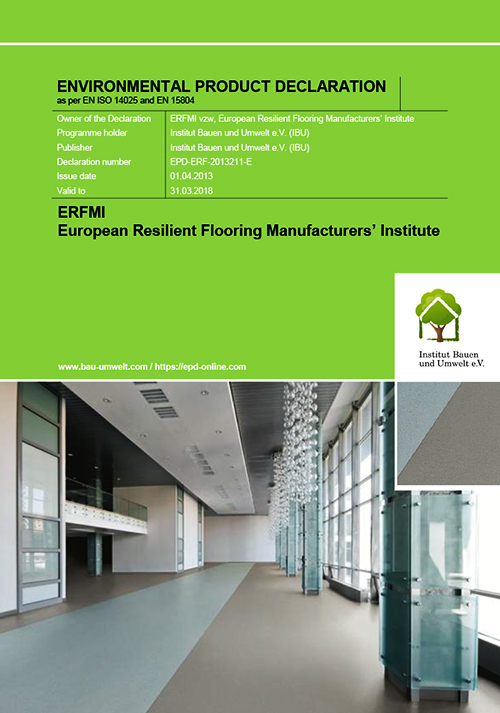 Many countries around Europe are developing there own systems for declaring the environmental impacts of construction products. Most of these are ask for data in a way that is specific to that country and local manufacturers are asked to contribute data. This has lead to discrepancies between the data being used under different system. 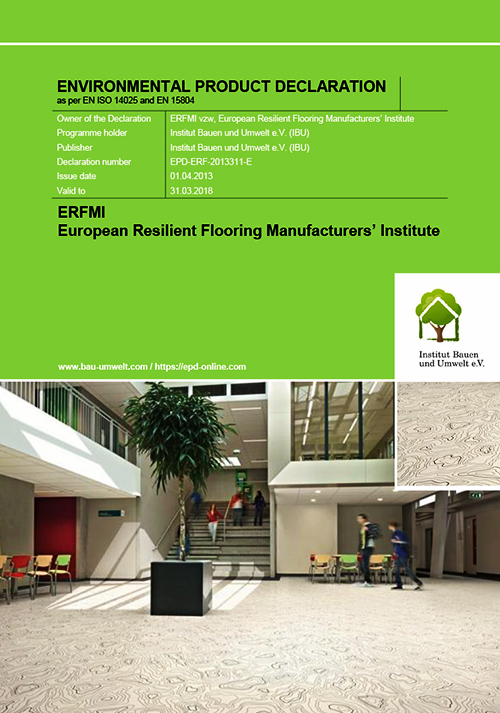 ERFMI therefore took the lead by drawing together all its members to provide data for an EU wide Life Cycle Assessment of a broad range of flooring types and specifications. 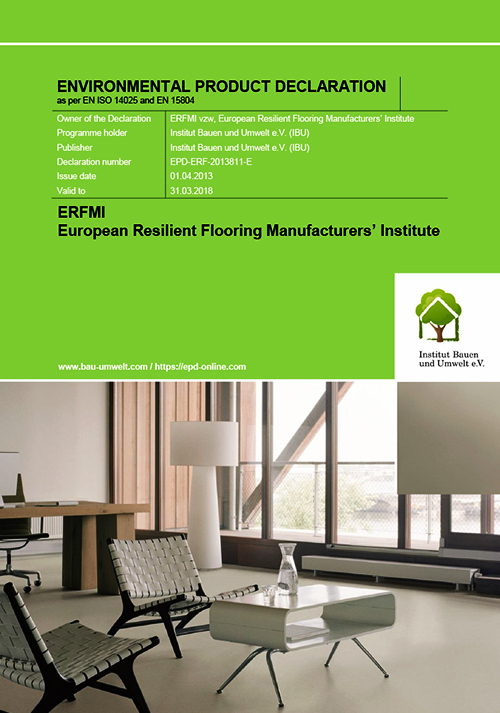 From this study, carried out by PE International in cooperation with ERFMI and its individual members, a series of Environmental Product Declarations have been produced. 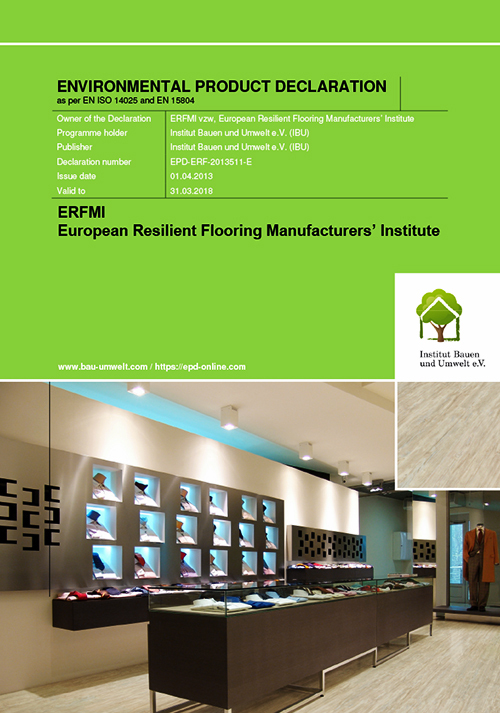 9 general flooring types were selected and those companies within ERFMI who manufactured each type were able to supply details of raw material and energy type and consumption as well as outputs, emissions and wastage rates. 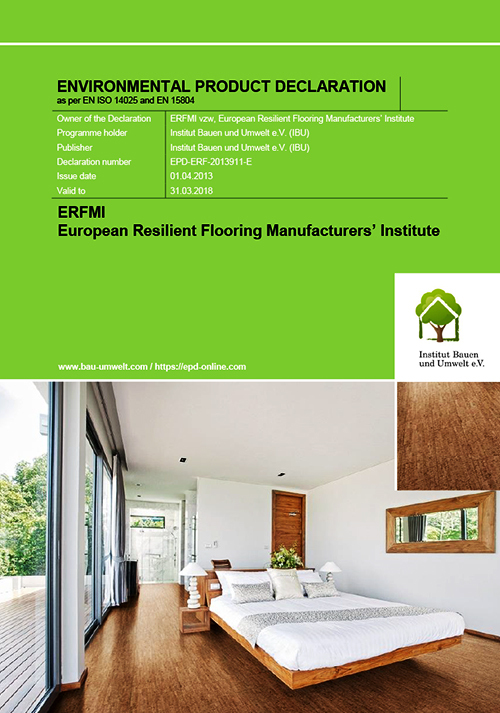 All information was sent in confidence to an independent 3rd party who was able to process the data and provide to PE International weighted average input data for each family of products. An individual LCA was produced for each of the average products. 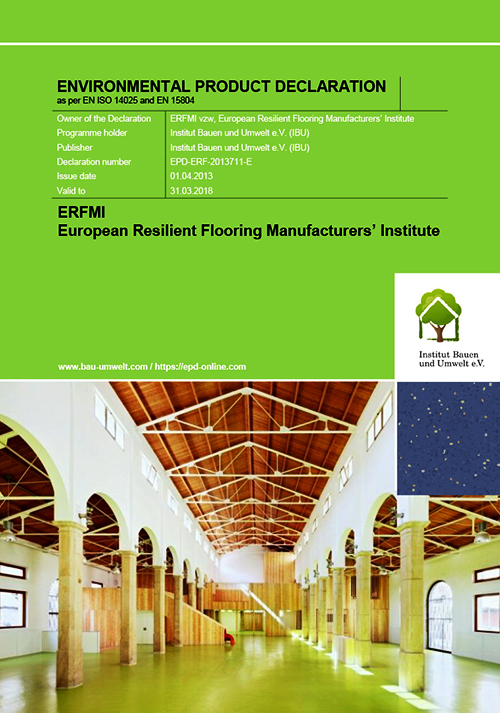 The results calculated for each impact category provides the data behind the remainder of this website. 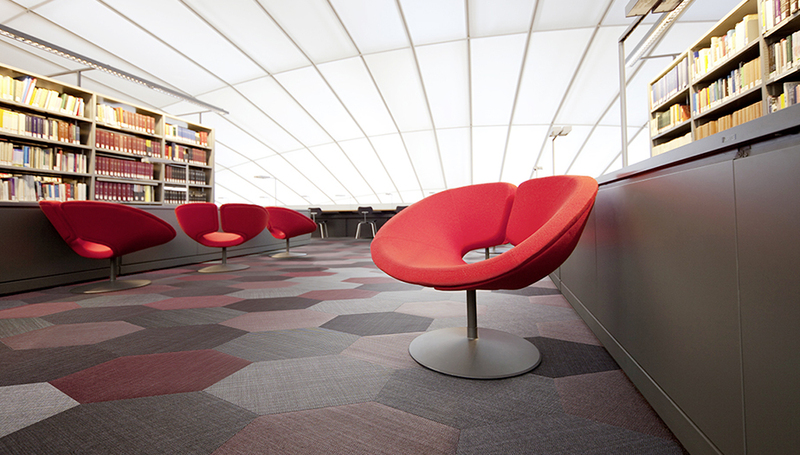 The impacts a floorcovering has over its service life fall into 2 main categories. 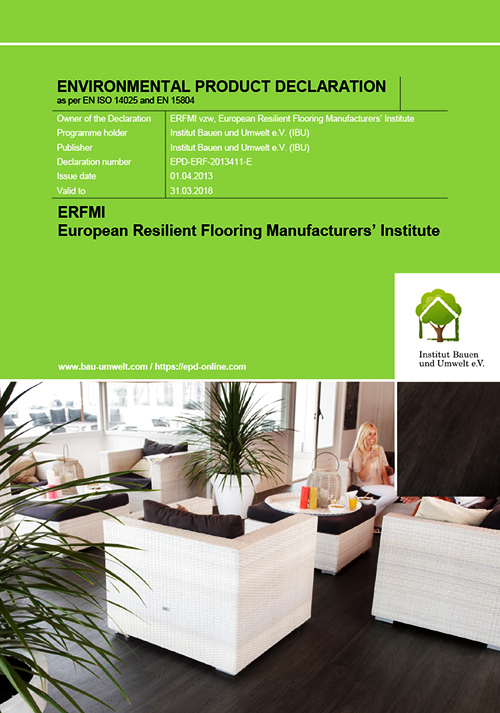 The first is from the manufacture and installation of the flooring itself. 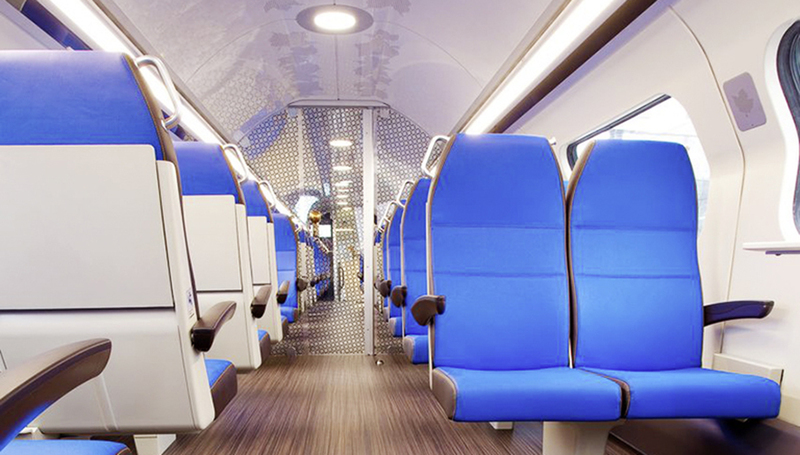 The second is from the maintenance of the product during its lifetime in the building. 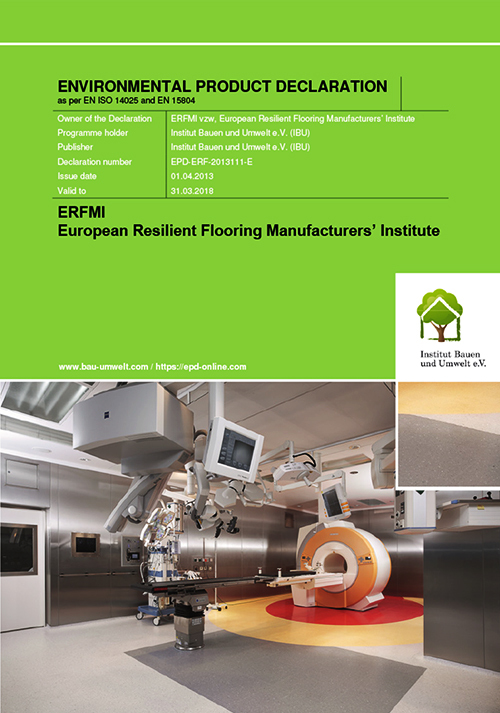 The choices made by the specifier and building owner as they relate to the frequency at which the flooring is changed and the methods of maintenance that is adopted have far greater effect on the overall impacts than the choice of different flooring types. 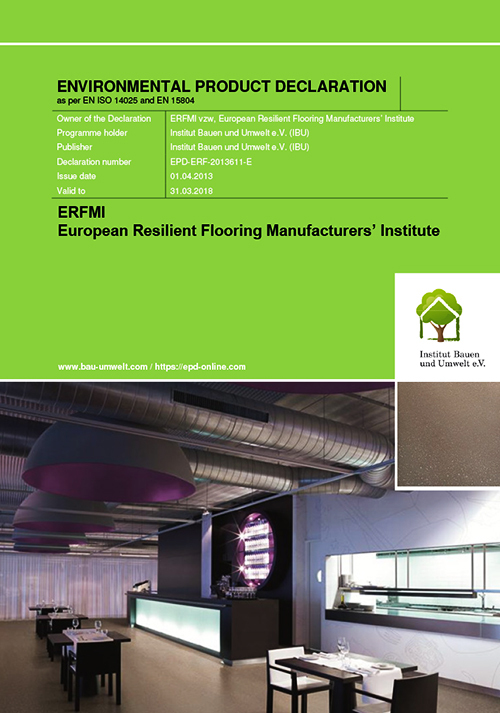 Specific data on weights, formulations, construction and energy usage for the manufacturing stage has been supplied by the individual manufacturers. Background data has in the main been obtained from the GaBi database.